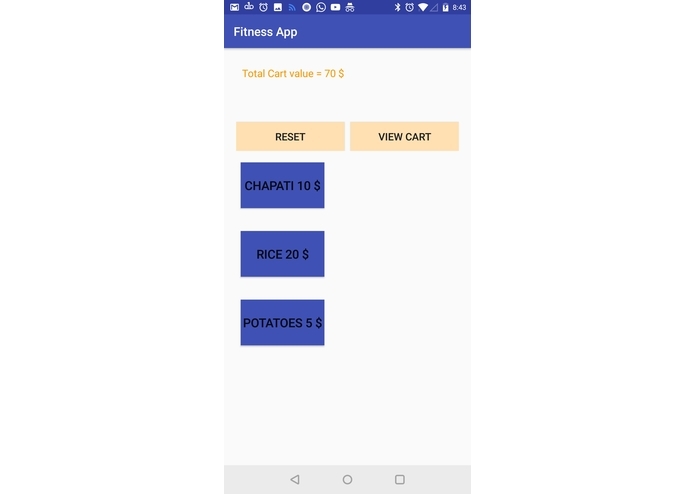 -Our proposed solution, an Android Application helps the user stay on the top of his/her diet on the go. 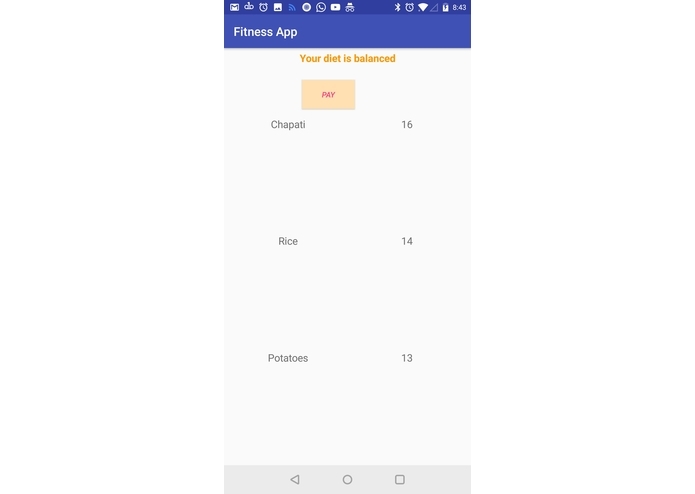 Fit Foodie can help you log your food consumption and warn in case of nutritionally imbalanced diet. 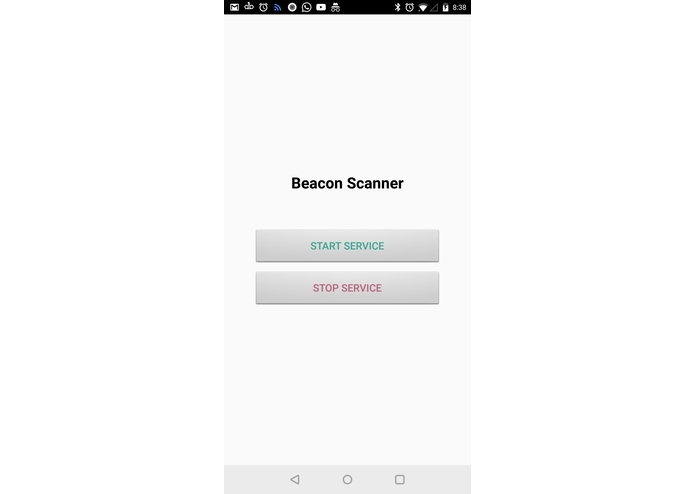 -In addition, the application detects nearby restaurants and loads its menu. It also provides provision to order food.